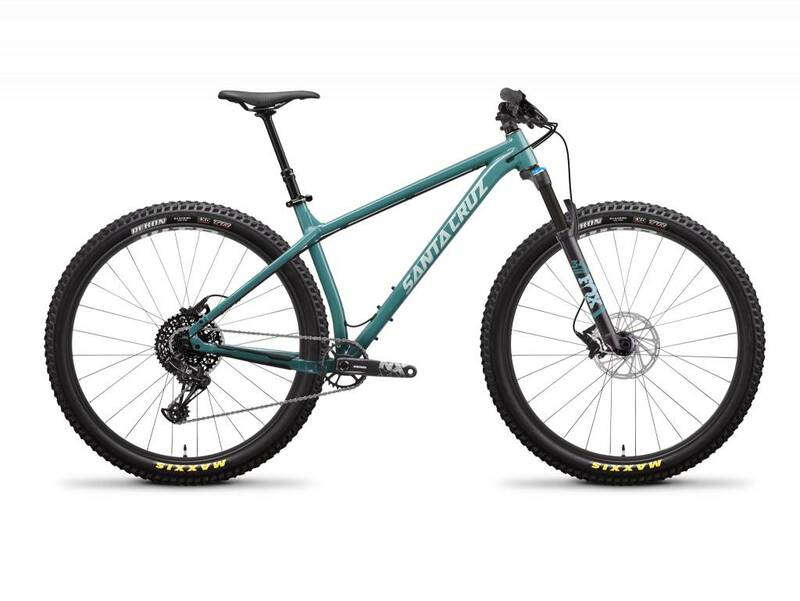 The Chameleon is a versatile trail hardtail with the choice of either 27.5”+ or 29” builds. 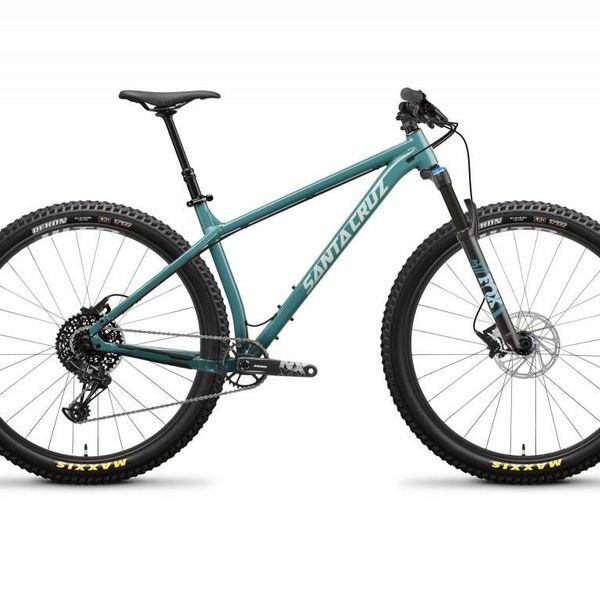 The Chameleon is Santa Cruz’s trail hardtail model - with versatile dropouts that can be swapped to suit geared, singlespeed, 27.5”+ or 29” setups. For 2019 the range expands with a new S level build kit - Sram GX Eagle, Fox 34 - hard to fault. Chose 27.5”+ for maximum grip on smoother foresty trails - or 29” for big wheel rollability!